Pack of 5 bulbs. 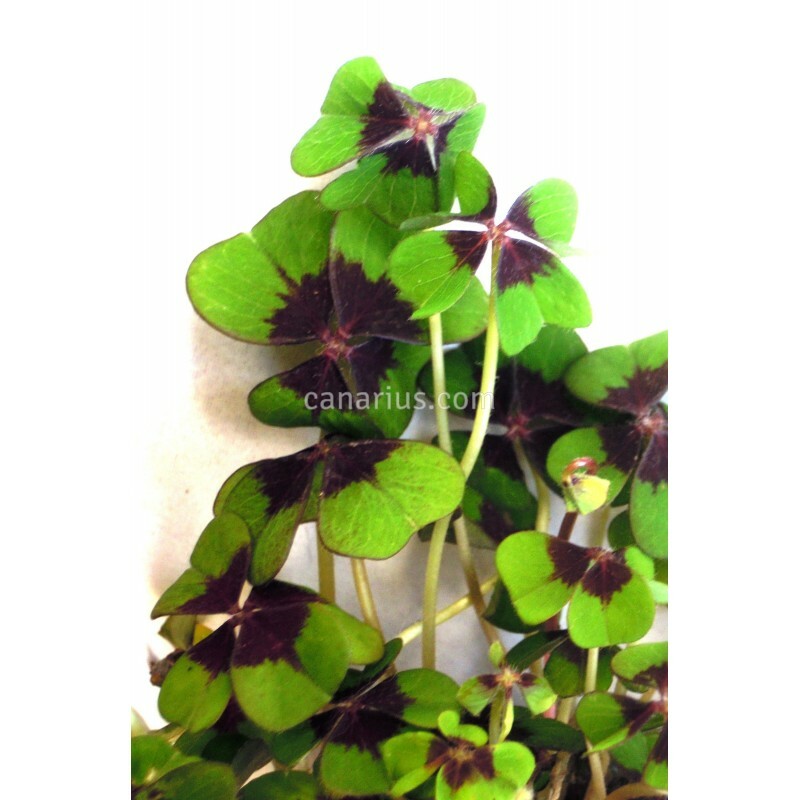 A four-leaved lucky clover native to Mexico. Easy to grow. It is a people stopper, because all leaves are split in four. 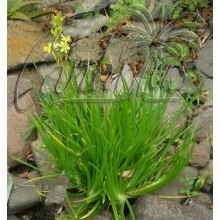 This species is also small and beautiful, in terms of leaves and flowers. Pack of 5 bulbs. Oxalis tetraphylla is a four-leaved lucky clover native to Mexico. It is a people stopper, because all leaves are split in four. 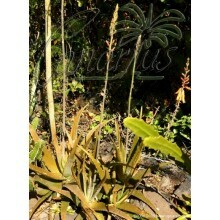 This species is also small and beautiful, in terms of leaves and flowers. It is also easy to grow. Bulbs can go dormant at any time of the year, with a spell of cold or drought. Leaves will come back after a few months. 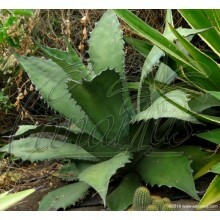 It grows well in pots and makes a nice plant for the windowsill. 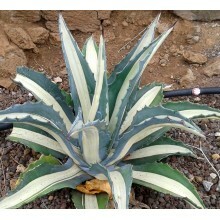 It is resistant to cold and light frosts. If cold is more than a few degrees below zero, then bulbs will be better taken out of the soil and kept for winter. 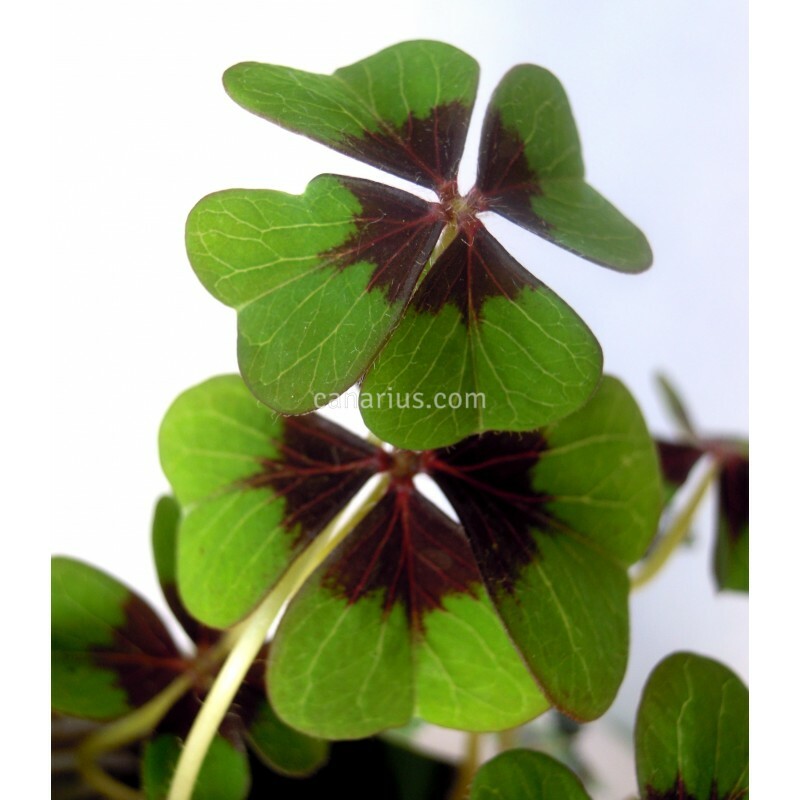 Its former name was Oxalis deppei.